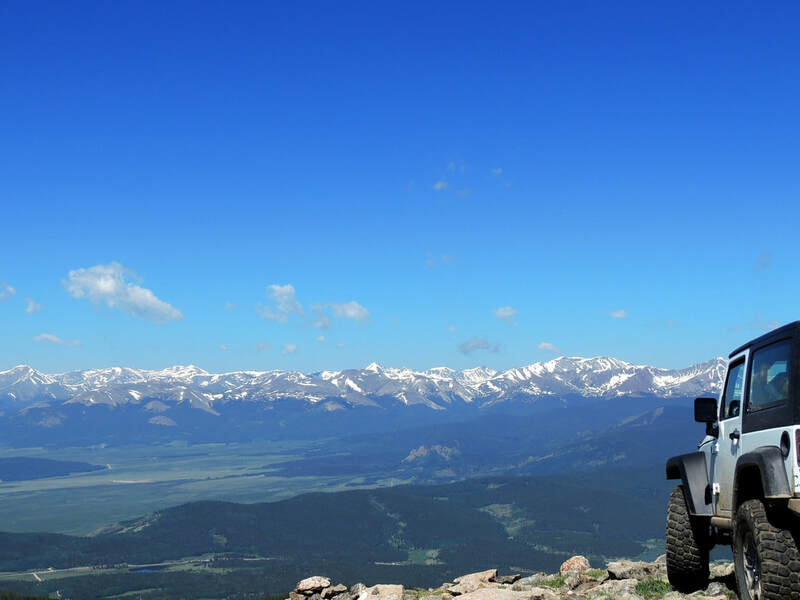 ​If you are looking for quality Jeep, SUV and ATV trails throughout the West, you have found them! From easy to hard. Something for everybody to get off road into the back country. All trails have maps, photos, descriptions and ​​GPS - gpx tracks. Outdoor recreation at its finest! Trails are arranged first by State, then by Region within each State. Be sure to skim the Main Menu items to understand how the site works. 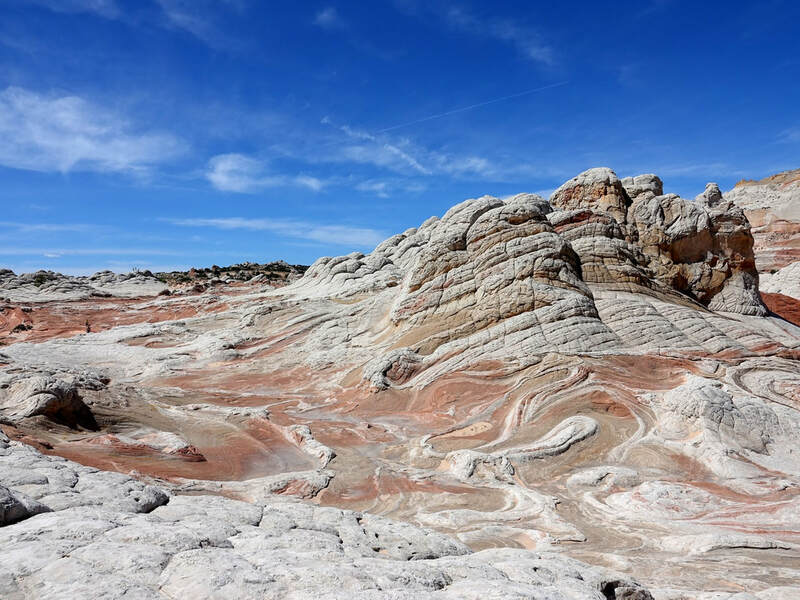 Over 450 quality Jeep trails in Arizona, California, Colorado, Nevada, New Mexico, South Dakota, Texas, Utah and Wyoming. Difficulty ratings are shown for every trail. These ratings will help you decide what trails you want to do. Interactive maps serve as great overviews of ALL TRAILS on one map so you can put everything in perspective. Click on a trail for a web page. ​Sure this is called "Jeep" the USA, but you can use it even if you do not have a 4WD Jeep. ATVs, quads and side-by-sides are legal on many of the trails. SUVs have enough clearance to do the easier offroad runs. Some of the roads are suitable for passenger cars. We hope this site will be enjoyed by anyone that likes to get outdoors and into the back country. Use it for hiking, biking, hunting, camping or simply driving off the main highways. ​Use the information on this site any way you want. Download, copy or reference anything. There are no restrictions. A link back to this site would be appreciated, but is not required.